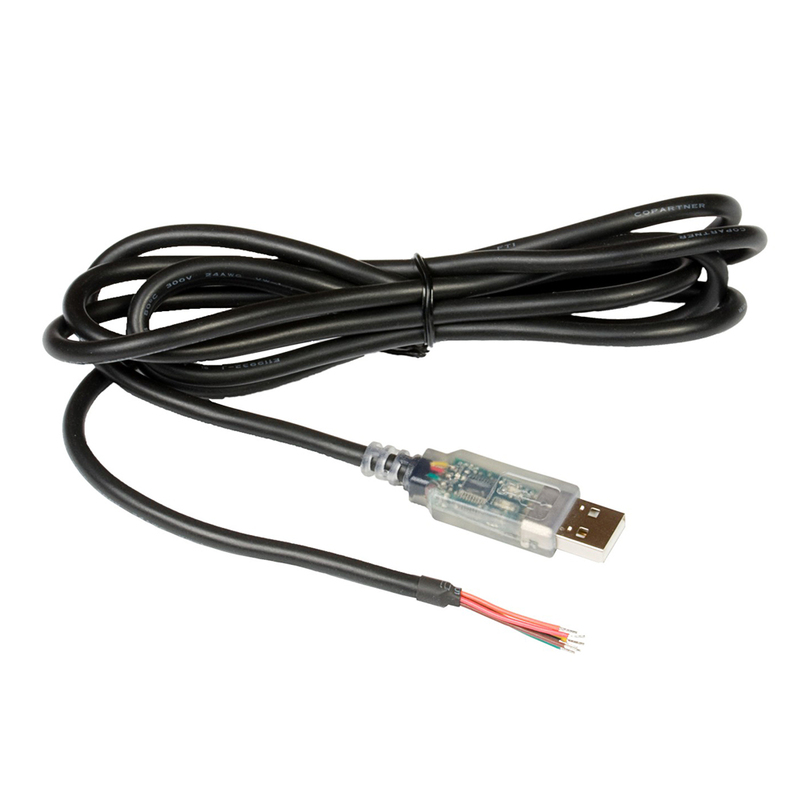 NMEA2000 has now become the de-facto standard throughout the marine electronics industry for interconnection of devices. 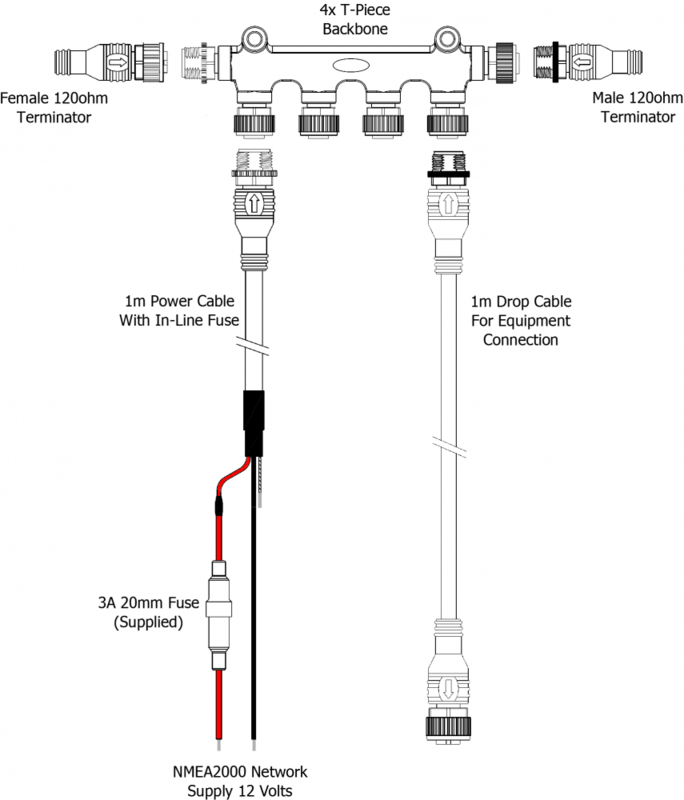 It uses a simple backbone (or sometimes called “trunk”) structure with requires terminators at each end of the cabling and then each device can be spurred off using a drop cable. The bus also requires power. Waterproof connectors are used throughout for maximum reliability and it makes for an easy plug ‘n play installation. 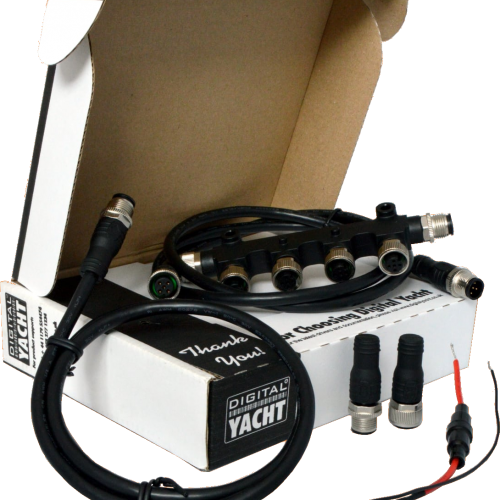 Digital Yacht have introduced a new NMEA2000 starter kit which allows for up to 3 devices to interconnect – say AIS, plotter and autopilot and comes complete with terminators and a power cable. It uses the high quality, nickel plated metal style connectors rather than the cheaper plastic type which can prove unreliable. 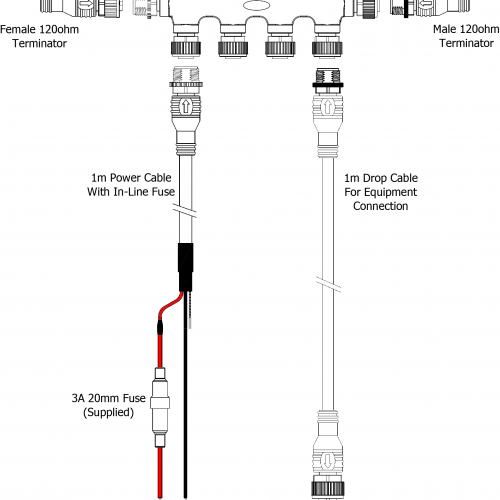 The backbone is formed from a unique 6 way extension block with ports at each end that accommodate the terminators. 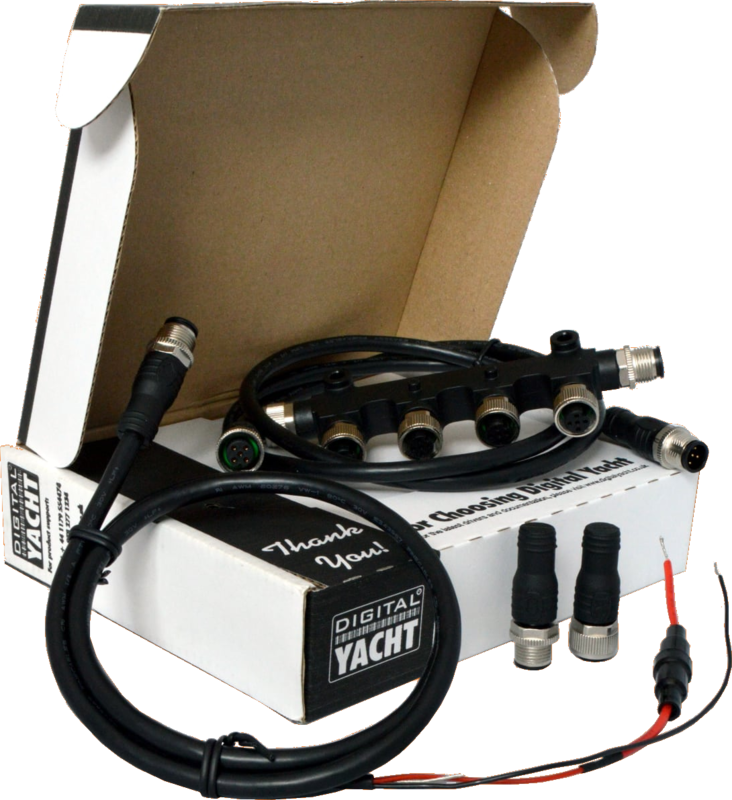 This allows for a really neat and compact installation – ideal for behind the helm. 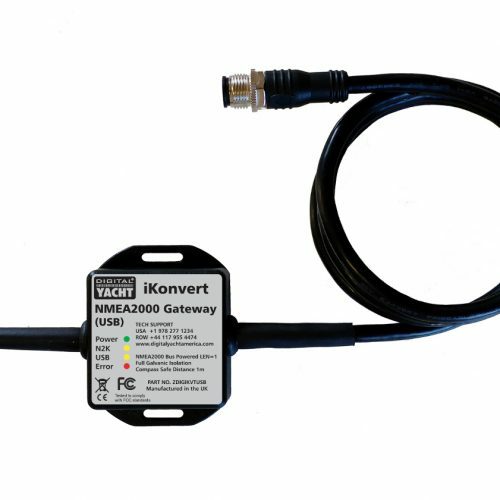 It’s suitable for DIY installers as well as boat builders who want an easy and value priced solution for integrating and installing modern boat electronics. 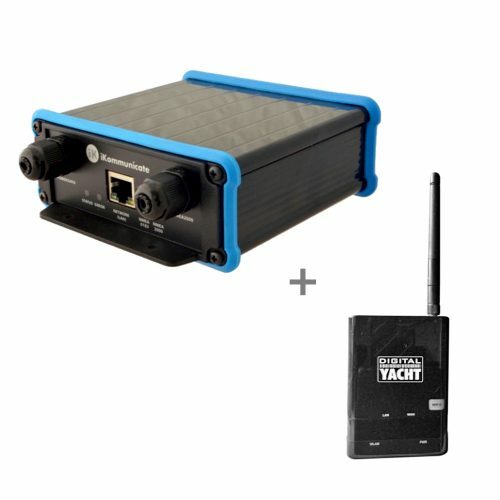 The connection system will work with all leading brands and can be expanded using standard components as required. Digital Yacht have also published a quick guide to NMEA 2000 installations which is available to download by clicking here.